Nakheel has appointed Dubai-based international consultants Dar Al Handasah for infrastructure design, engineering and site supervision services at the Madinat Al Arab project at Waterfront Jebel Ali. The project spans five zones and covers a 522 hectare site with 266 mixed-use land plots, Nakheel said in a statement. Infrastructure design for four of the five zones is almost complete with construction tender due for release in Q2 2017. 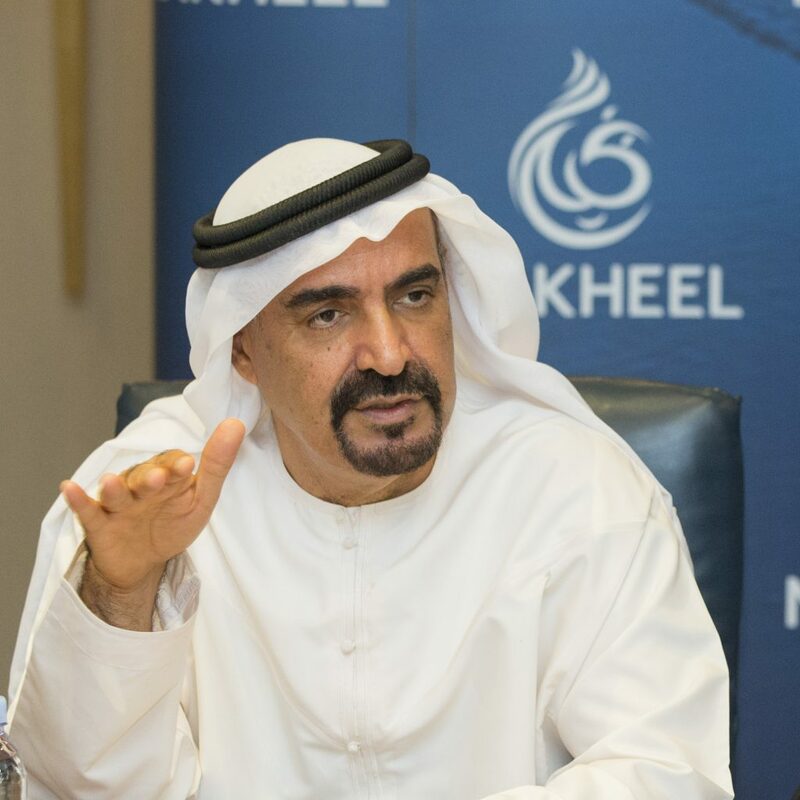 A Nakheel spokesman said: Madinat Al Arabs strategic location, within easy reach of Dubai World Central Airport, the Expo 2020 site, recently-opened attractions and theme parks and the UAE capital, Abu Dhabi, makes it a significant area for growth and development. Nakheel has already completed the nearby Veneto and Badrah communities, which feature nearly 800 homes and a community retail centre, due to open this year. Nearby, the sprawling 42-tower Jebel Ali Gardens community for 40,000 people, is under development.